MRI remains the backbone of measuring disease burden and treatment response in individuals with malignant gliomas. Traditional radiographic approaches, however, are largely limited to depicting anatomic changes and are not a direct measure of disease burden. For example, contrast enhancement is related to blood–brain barrier integrity rather than actual tumor size. Without accurate measures of disease, common clinical dilemmas include ‘pseudo-progression‘ (e.g., after chemoradiation) or ‘pseudo-response‘ (e.g., with steroid treatment and antiangiogenic agents), which can lead to delays in therapy, premature discontinuation of successful treatments and to unnecessary surgical procedures. 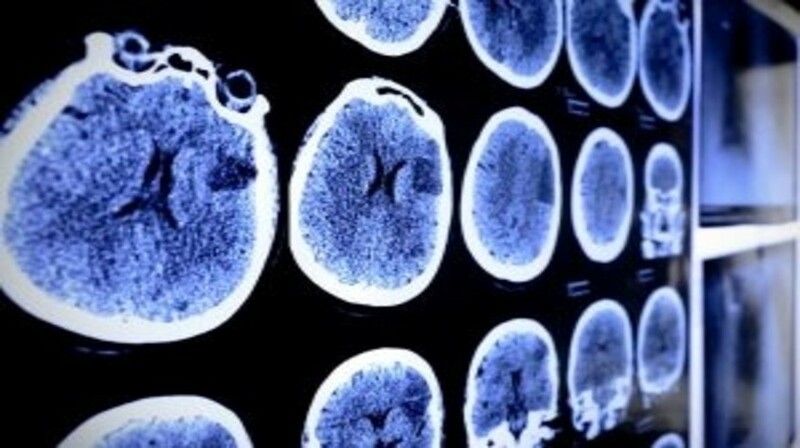 This overview focuses on novel, minimally invasive approaches in the area of imaging and blood-based biomarkers that aim to more accurately determine disease status and response to treatment in malignant brain tumors.